This website has been created to provide detail about AJB Setting Out Limited, promoting the work and projects completed both past and present, along with a platform for promoting the Site Engineering Guides and other resources created by the owner of AJB Setting Out Limited, which it is hoped will prove useful for both those beginning their careers and those already practicing as Site/Setting-Out Engineers within the construction industry. AJB Setting Out Limited is a site engineering provider based in the North-west of England, with a variety of experience on both construction and civil engineering projects for both small and large, regional and national contractors. 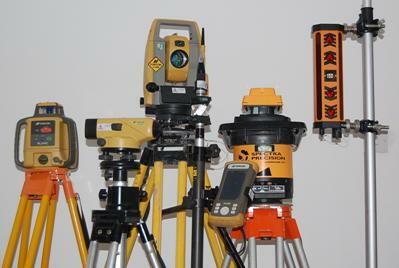 Owning and operating a fleet of surveying equipment means that the right equipment is always on hand for your projects requirements. To date Andrew Burgess the owner of AJB Setting Out Ltd has been privileged to have worked on projects ranging from £500,000 to £52 million, starting his career as Junior Engineer and progressing to a Senior Site Engineer responsible for setting out and also involved in day to day Site Management. Able to adapt to the needs of your project and utilised and work within your own Quality Management Systems or supplement them with our own in-house forms for managing and supervising quality onsite. 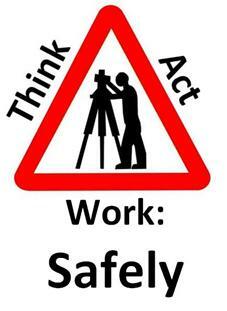 Four words: - THINK, ACT, WORK: SAFELY, combined make more than a simple sentence but a cultural based safety initiative. At AJB Setting Out Limited we believe that safety on site is important and should be the concern of everyone working onsite. Able to provide a comprehensive Risk Assessment for the all site engineering and setting out activities upon request, regularly reviewed and revised to suite working practises and conditions. AJB Setting Out Limited has invested in equipment and now owns and operates a Robotic Total Station and Field Controller from Topcon with a complimentary Topcon Fleet of equipment and software. 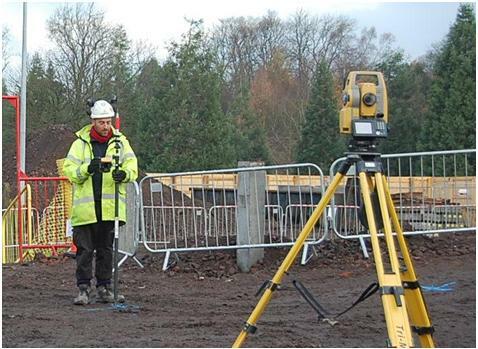 The advantage of operating a Robotic Total Station means that there is no requirement for an assistant to complete setting out tasks and surveying. All instruments are regularly calibrated and maintained in accordance with the manufacturers tolerances and specification, in accordance with the laboratory accreditation requirements of both the United Kingdom Accreditation Service and ISO 17025. Calibration certificates are available on request and presented at the time of site induction.